Estetica is a private dentist in Chertsey, Surrey, offering affordable cosmetic dentistry and anti-wrinkle injections by a team of qualified professionals. Estetica prides itself on providing a safe and calm environment, to make your procedures as relaxing as possible. Estetica offers multiple different treatments to suit all needs and requirements. Contact us for more information on available treatments, offers and pricing. "You are the most important person from the moment you enter our practice. Our aim is to provide the highest quality dental care at an affordable price." We provide general restorative dentistry for adults and children and advanced restorative dentistry, involving the latest technology in dental crown and bridgework. We are experts in cosmetic dentistry including services such as smile makeovers, tooth whitening, veneers and all porcelain restorations. We can supply quality dental implants, using both Astra and Osteo-ti systems. We are also specialists in oral hygiene and periodontal (gum) treatments. In case of emergency: If you are in pain during surgery hours, please call us and every effort will be made to see you as soon as possible. If you are in pain outside surgery hours please telephone our emergency number: 01932 570099. 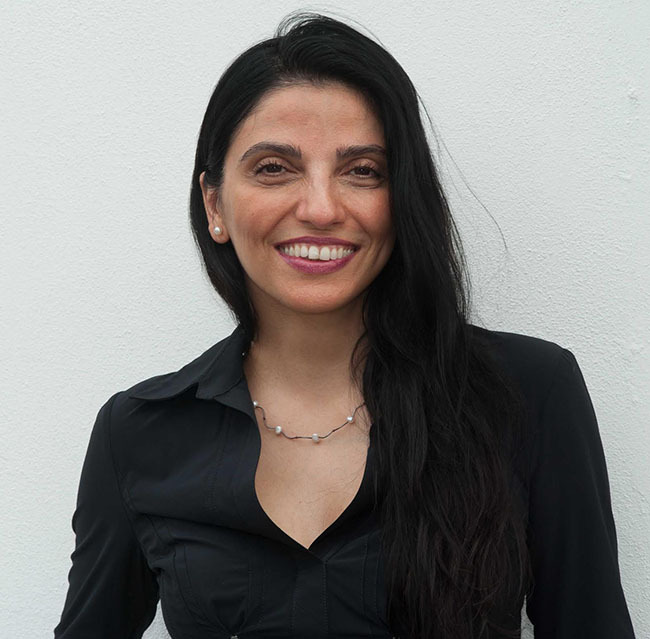 Estetica director, Dr Sina Salimi, qualified from Lund University in Sweden in 1998 and since then has taken multiple advanced courses in cosmetic dentistry, facial rejuvenation, sedation dentistry, implant and advanced reconstruction of collapsed dentition and occlusion. 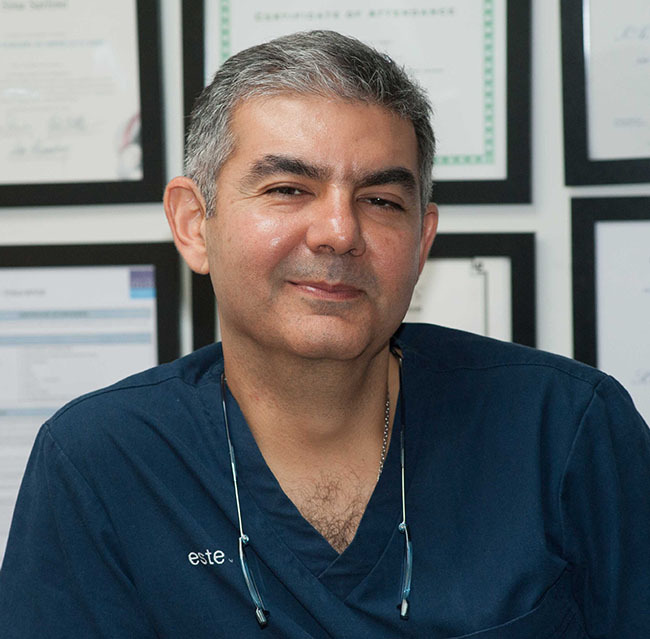 Dr Salimi prides himself on providing the highest level of service, at affordable prices using the most advanced techniques and technologies. He says: "We believe it's important to invest in the latest technology. We've bought the Candela Gentlemax laser to Chertsey so we can to offer our patients the very best non-surgical treatments available." "I deliver a range of selected treatments that are complimentary to dentistry, for instance Botox and Restylane, and I am of course fully qualified in carrying out these procedures. My expertise and our friendly clinic have helped Estetica grow to be one of the busiest practices in Surrey." Dr Sina Salimi is a Dental Phobia certified dentist. Click here to verify. A full member of the Royal Pharmaceutical Society, Parisa Bahramian is a skilled and experienced pharmacist with a passion for knowledge and a desire to develop new ways of helping her clients enhance their features. Parisa has a strong interest in dietary advice, backed up by a specialist qualification in nutrition. During each client consultation Parisa prepares a tailor-made treatment plan and provides a no-obligation quote, while any queries can be discussed and addressed. Throughout the entire process, the focus is solely on you. 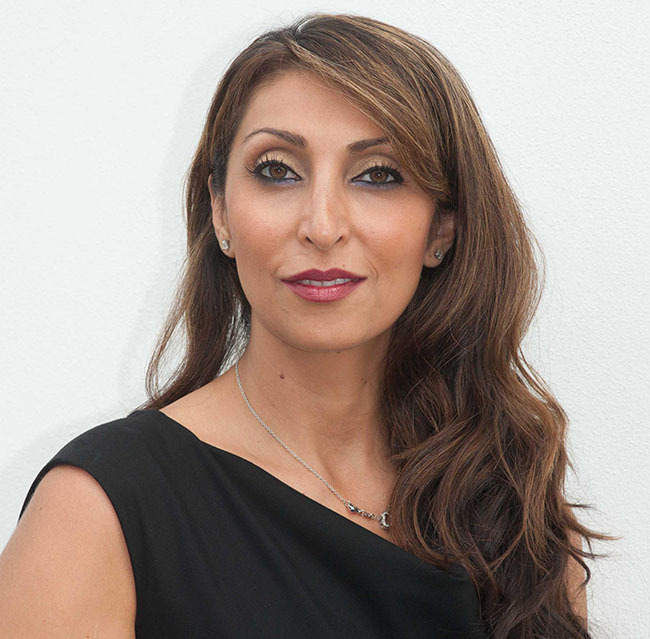 By combining medical and cosmetic expertise, Parisa will be with you every step of the way to make sure you achieve your goal quickly and efficiently. A maintenance programme is also available, to give you all the information and advice you require to sustain the new, streamlined you. Maryam qualified in dentistry from Lund University in Sweden in 1998. She has extensive experience within general dentistry and has a special interest in prevention, children’s oral health and treatment for nervous patients. Maryam is Tri-lingual in English, Swedish and Persian. Maryam also is qualified in the provision of wrinkle smoothing treatments in accessible and flexible working hours. Asieh completed her Bachelor of Dental Surgery at the University of Bristol in 2012. 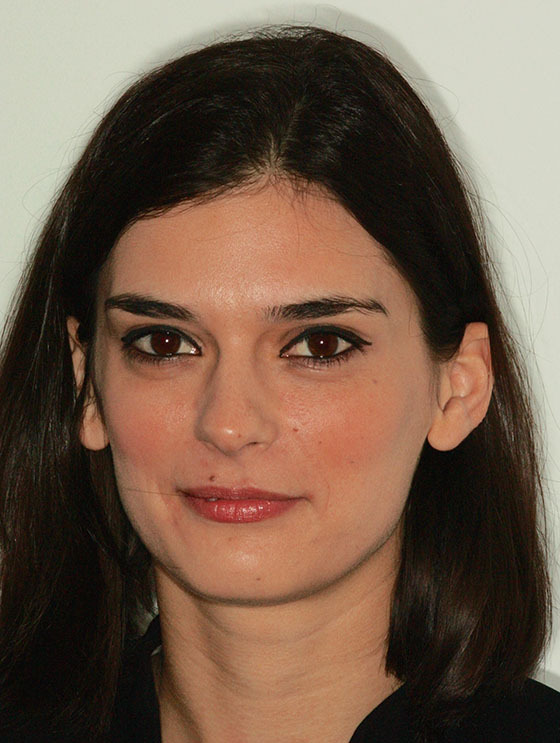 Prior to this she studied Aerospace Engineering and completed her Masters degree in 2006. Following her graduation in 2012 and completion of her foundation training she spent a year working in the Maxillofacial Dept at Derriford Hospital in Plymouth as a senior house officer, gaining vast knowledge and experience in head and neck anatomy as well as surgical skills including facial suturing skills. 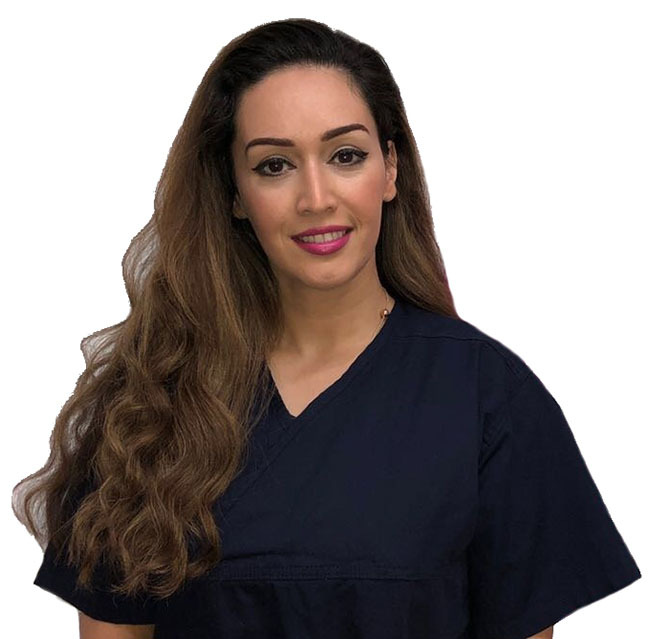 Ever since, she has worked as a general dental practitioner as well as a facial aesthetics practitioner in dental practices across the south east of the UK. She was also awarded the prestigious British Dental Association Award for her ‘Outstanding Clinical Achievement’. 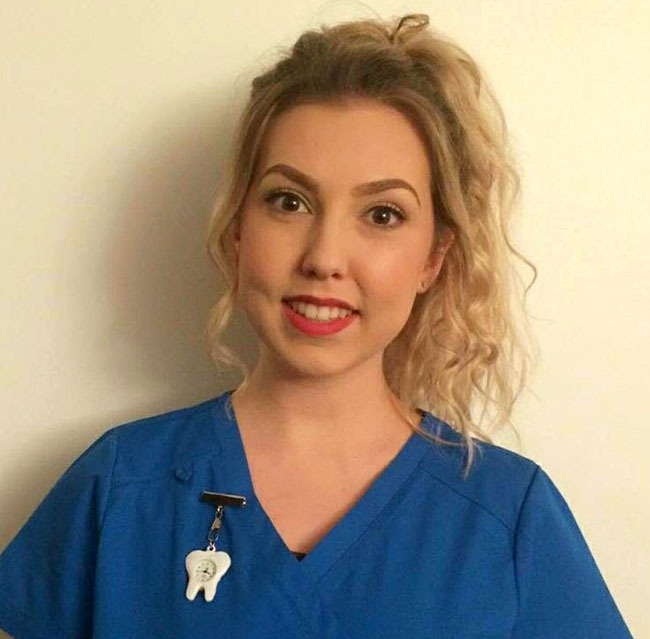 Jade obtained a range of experience while studying for her degree, working in different dental settings including Orthodontic, Maxillofacial and Special Needs clinics. Jade plays an important role in preventing and treating gum disease, and will work with you to improve and maintain your dental health. Agnes is a qualified dental nurse, phlebotomist, and first aid provider with considerable experience in geriatric care. 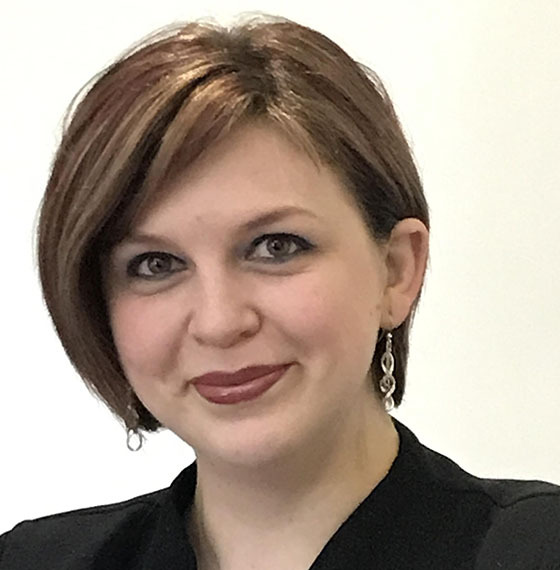 Agnes has an extensive knowledge of the aesthetic treatments offered at Estetica and is happy to answer any questions you may have about our treatments. Agnes speaks Romanian, Hungarian, English and Italian. Melinda been a part of our team for just under a year, working in the capacity of receptionist and floor manager. She was formerly a Mathematics teacher and is now qualified to provide laser hair removal treatments. Melinda speaks Hungarian and English.